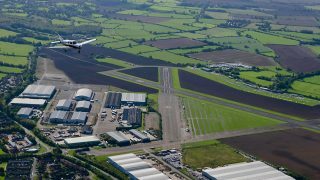 Two pro-General Aviation changes made to the new National Planning Policy Framework (NPPF) have been welcomed by the All-Party Parliamentary Group on General Aviation (APPG-GA). 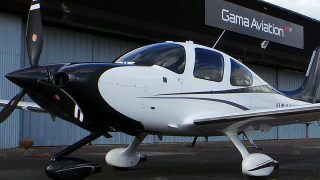 But the Group says government has more to do if it wishes to return General Aviation, and its many supporting skills, to the global pre-eminence set out in its policy. 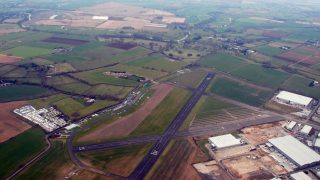 The new planning document, which provides the overall framework for Local Planning Authorities in England, inserts two paragraphs recognising General Aviation for the first time in planning terms. 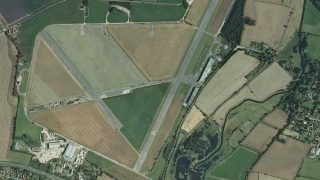 However, further changes, which would have prevented new owners trying to close down airfields already active for decades, remain to be enacted. 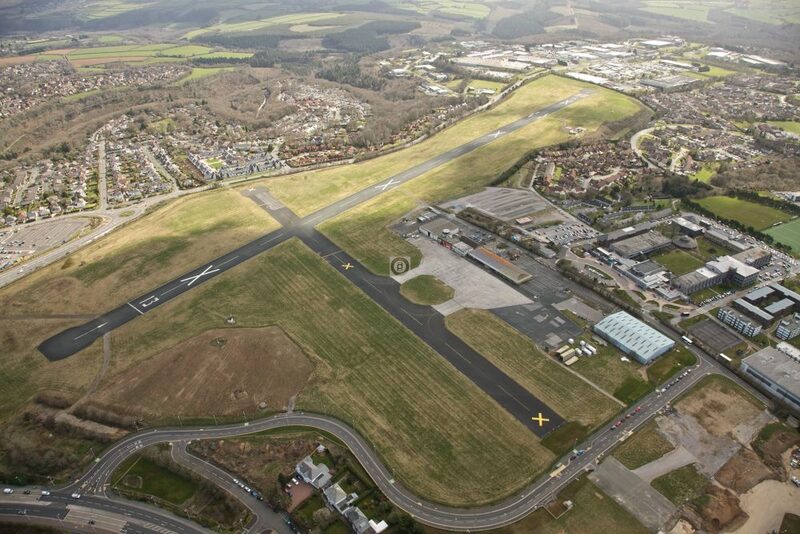 Will planning policy changes help airfields such as Fairoaks, above, and Plymouth, top, to resist the tsunami of housing developments? 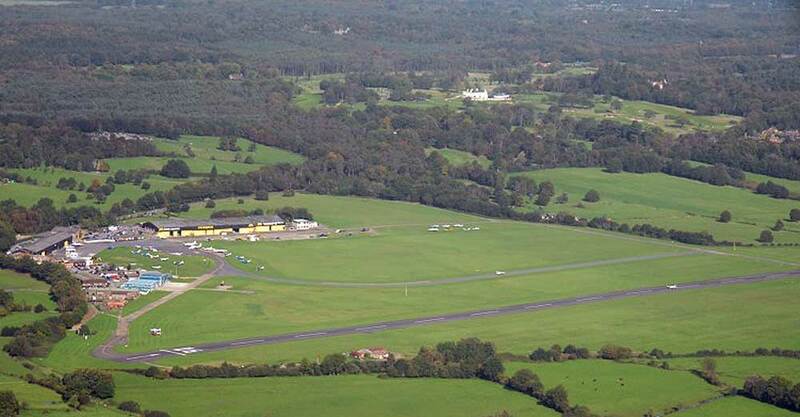 Grant Shapps MP and chair of the APPG, said, “For the first time planning policy in England recognises the importance of maintaining a national network of general aviation airfields for their contribution to national infrastructure and our economy. “In addition, we have also won an important Glossary definition for airfields, which should help at future planning inquiries. 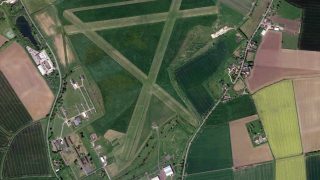 “However, the government has missed an opportunity to include airfields in the same category as sports clubs and live music venues when it comes to preventing new residents moving into an area, then attempting to close down an airfield which has served the area for decades before they moved in. The APPG points out that General Aviation provides £3bn worth of General Value Added (GVA) to the UK economy – twice as much as the UK fishing industry which receives far more government attention. The new NPPF is available for download here.